I’m very grateful for some ideas generated by my last post and exchanged on the Megablitz Yahoo Group. The topic suggested splitting the squares up into smaller areas to make progress through towns and impassable areas slower. It took me back to some trials we had done a while back with NQM in which the BUAs were divided into contiguous areas that had to be fought for one at a time (slowing the progress and upping the cost). Thinking about it, I had instinctively set up last week’s table with the towns as ‘the squares’. On further thought, I now think superimposing a town square on the corner intersections is more what I want. I would only allow occupation of any of the imposed upon squares (dominated squares) to the occupier of the town (or, if the square is vacant, as a jumping off point for an assault on the town itself). 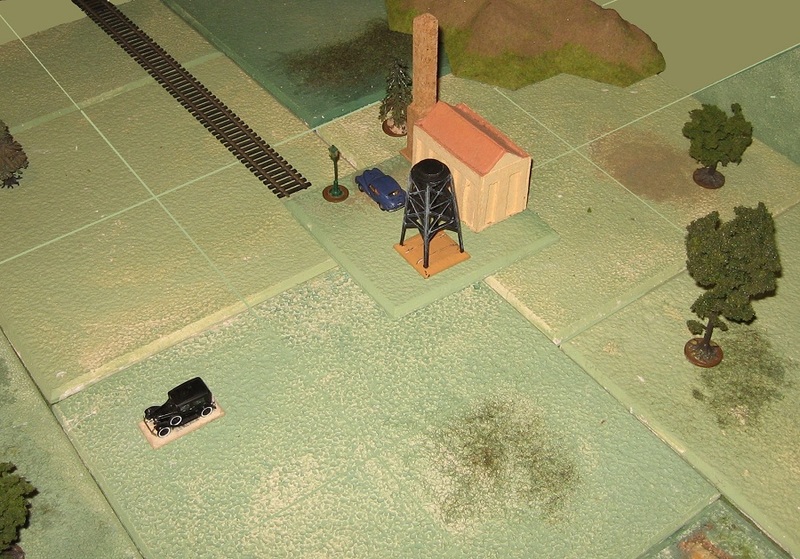 Following convention, I had assumed rail and road connections would pass through the middle of the side edges (to allow that traditional modular connectivity) … this would make the link to the town module at the corner. I think I can live with that (the town is still on the road, after all). However, prior to this discussion, I was still having some worries about waterways. I have previously tried using blue underlay, and moving the tiles apart appropriately – so rivers and waterways are between squares rather than running through them. This is very useful from a movement point of view (however you manage/penalize it, the effect is on the movement between rather than in the squares). However, I was pretty much resigned that to go to a modular version of Megablitz, I would need to figure out how to do ‘three way’ squares (i.e. roads, rivers and rail … possibly some squares having the whole lot). Playing around with the ‘town on apex’ squares, I see how much better this works with rivers as the boundaries of the zones, rather than running through them. Now, the town sits astride the river (and, indeed, in a very plausible way is the ‘bridge’). It removes some of the complications of river traffic being physically in the middle of the land forces in the square, and is, I think, quite a ‘tidy’ solution. 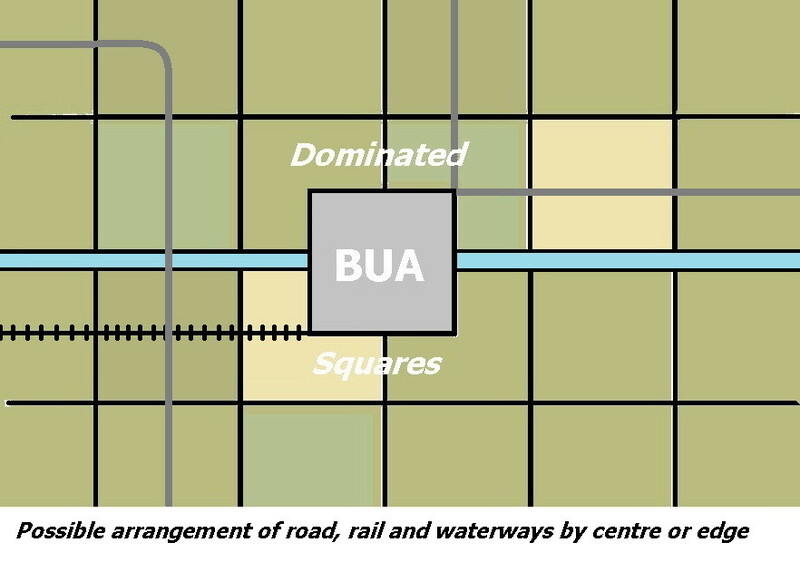 As with the suggestion on general occupation of squares, I would not allow the river to be crossed within the four dominated squares other than by going via the town. Again, this seems to be giving towns their proper historical function. 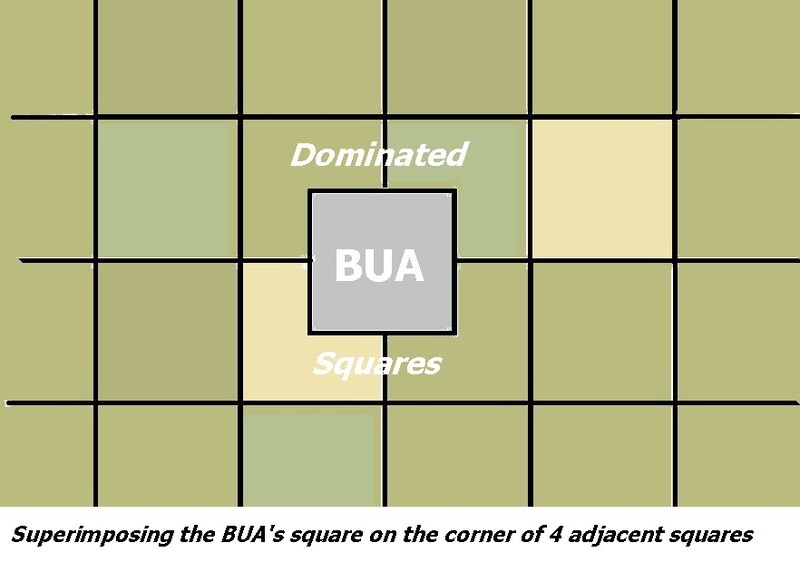 It may be that larger towns are best represented by abutting two of theses squares (so a paired square dominates 6 areas and/or similar arrangements), and that other terrain types can be tackled in this way. For the moment, I think I have some more trials to set up. Many thanks to the contributors on this topic …. Hi Phil, I realise this was posted almost 5 years ago, but wondering if you ever progressed any further with Megabliz Squared?